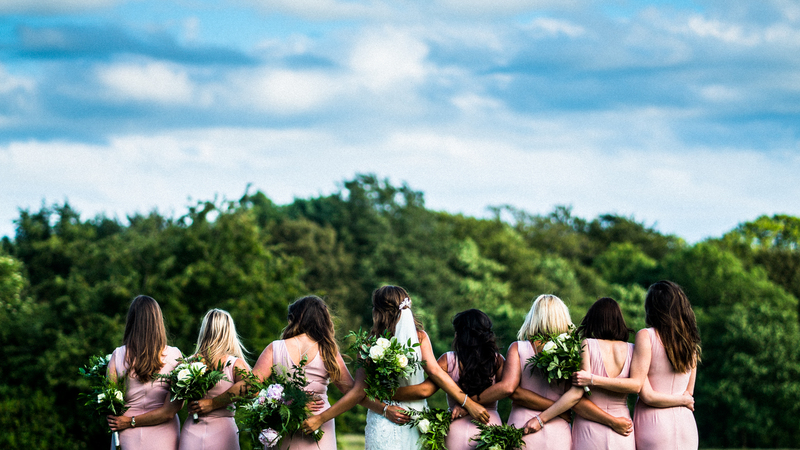 Highlights from Sam & Sophies Summer Wedding! Why The Oak Tree for your Big Day? Whilst wedding venue hunting, we found The Oak Tree of Peover on the back of a bridal magazine, we instantly loved it from the photos so we booked a viewing and fell head over heals with it. We loved everything about it, a small intimate, rustic and romance. It was perfect for us. From the very start we loved the idea of tipi’s so when The Oak Tree told us we could have tipi’s at the venue, it was a done deal. Oh my god that is amazing! Actually so so amazing! We can’t Stop watching it!! What advice would you give to any Bride & Groom planning their wedding? The advice We’d give to brides and grooms is just to enjoy every single moment of the run up and on the day. Everyone says that but it really is an amazing day and your just in this little wedding bubble so enjoy every single second you can. Try to book all your vendors as soon as possible to avoid being disappointed and to make sure you have your dream day with all your favourite suppliers. Surround yourselves with the best. Why did you pick us to film your BEAUTIFUL WEDDING? Roland and Lisa were recommended to us by sisters friends, we loved their videos from the beginning. Writing this we have only seen our sneak peak and that was amazing already so we are so excited to see the whole thing and the teaser! Your both so amazing and you both really made us feel at ease throughout the day. I couldn’t recommend you both more! It was a perfect day start to finish thanks to you both and we have amazing memories to cherish forever. Thank you so so much for everything.